The 2016 Romanee Saint-Vivant Grand Cru was the last one to finish its malolactic this year. It has a very pure and focused bouquet, the Malconsorts plus one if you like, sporting outstanding mineralite and tension. The palate is medium-bodied with fine, slightly chalky tannin, conveying plenty of energy and tension, quite sharp in the mouth with a fine bead of acidity and a sustained finish. The plus sign indicates that I am conservative with my score given the late malolactic and it would not surprise me if it steps up a level once in bottle. 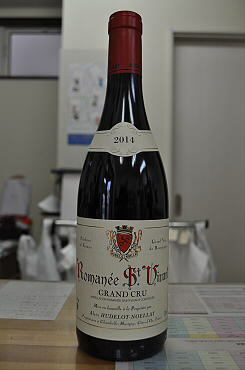 The 2015 Romanee Saint-Vivant Grand Cru has a very fragrant bouquet with small red cherries, crushed strawberry, crushed stone and a touch of rose petal?pure and utterly refined. The palate is medium-bodied with fine tannin, tensile and full of energy, a pleasant marine influence developing towards the finish and lending complexity and personality. Very long, very sensual, very Romanee-Saint-Vivant. This is a brilliant follow-up to the fabulous 2014. The 2014 Romanee-Saint-Vivant Grand Cru was tasted from a one-year-old barrel, though the final blend will include 50% new oak. It has a beautifully defined bouquet with blackberry, raspberry and a hint of fig, somehow effortless and wonderfully transparent. 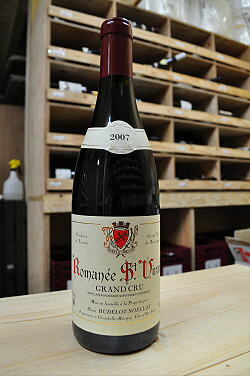 The palate is medium-bodied with sensual, quite ripe tannins. There is good volume here, impressive density and yet the overriding feeling is one of refinement. Then just on the finish there is something spicy, almost earthy, as it gently fans out. This is an exquisite Romanee-Saint-Vivant in the making. 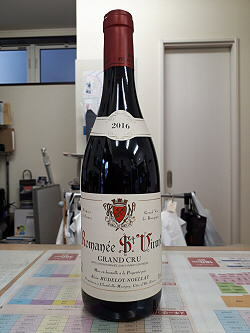 The 2013 Romanee-Saint-Vivant Grand Cru, which is raised in 50% new oak, has an introspective bouquet at first, but allowing the wine a couple of minutes to open, it reveals intense red cherries, kirsch, strawberry and mineral scents that convey the femininity of the vineyard. The palate is medium-bodied with layers of minerally red fruit, superb acidity and a showstopping peacock’s tail of flavors on the finish: strawberry, raspberry, white pepper, mineral and truffle. Wow. I cannot wait to see how this turns out in bottle.